We're here to make your Children Hoppy! Ask about our new EZ PAY Layaway!!! NEW LOWER PRICING for 2019!!! 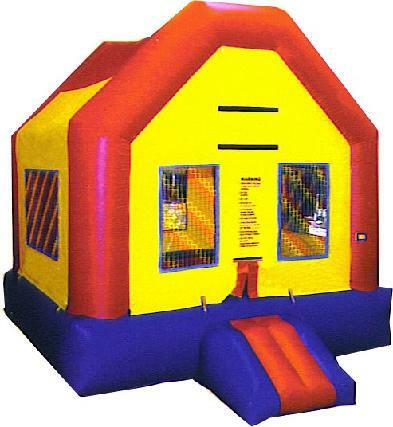 Save $20 with a bouncer rental! 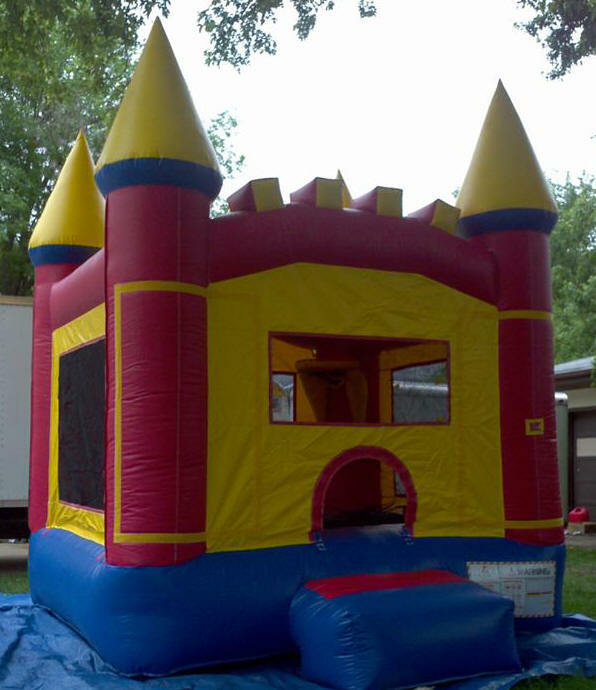 You can load this up with several dozen hot dogs on the bottom and the buns fit right on the top. The bottom section requires purified water to steam the dogs and buns. 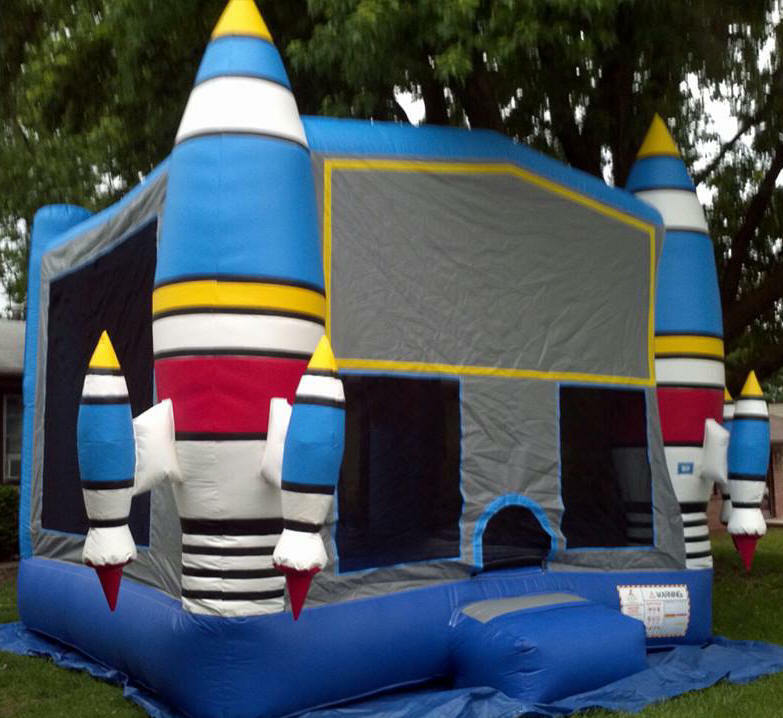 This is a great unit for parties or larger events. We also rent crock pots to use for chili or cheese to top off your perfectly steamed dogs! This can also be used for sausages, brats and other steamable meats! 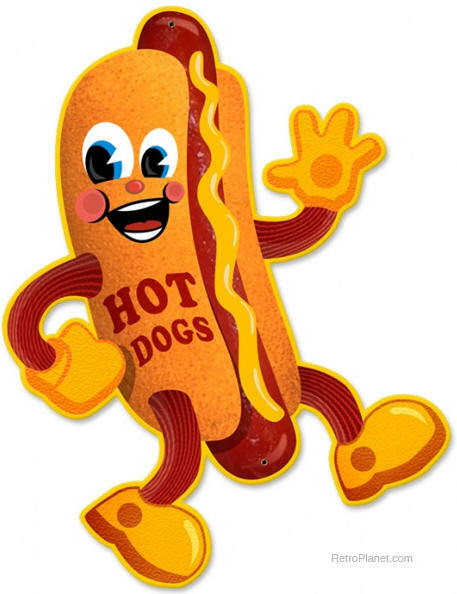 Save $20 when renting this Hot Dog machine with an inflatable! 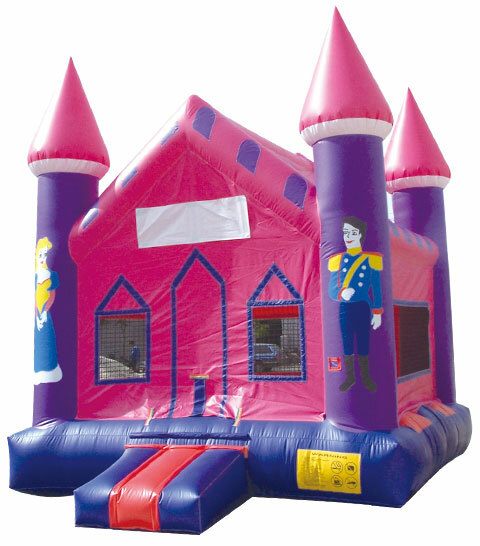 Click above for toy rentals! Where the Kool Kidz shop! Call us as late as 10 pm!!! May be subject to additional charge if out of free delivery area. 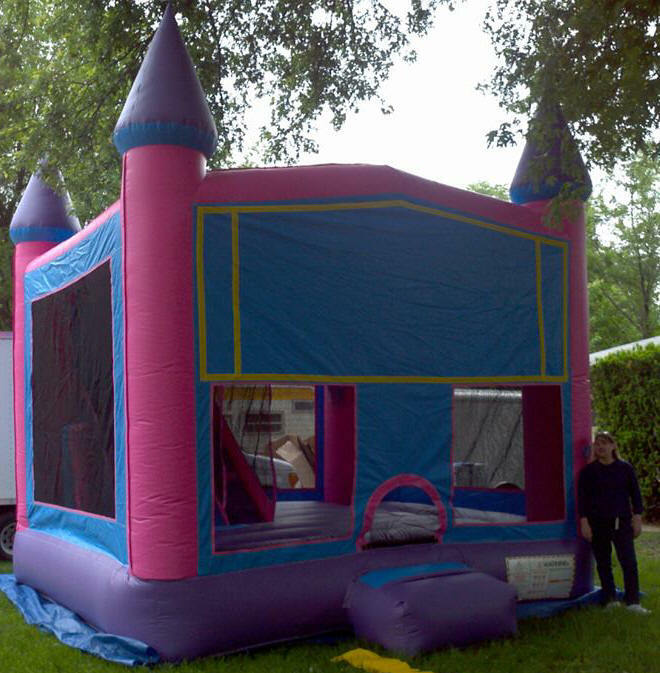 Make your Inflatable choice below! We are extending our rental times from 4 to 5 hours without an extra charge. And you can also add an extra hour to ANY of our units for only $35!!! 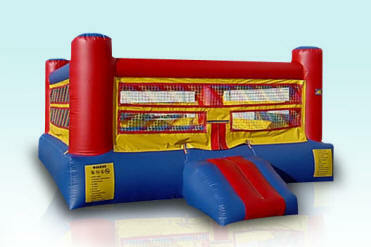 We also have NEW Lower Pricing for our inflatables. Please check the inventory tab for NEW prices! Our 13 x 13 units are still available for "self pick-up", for only $99 for the day. Pick up as early as 8 am and bring it back by dusk! The Graphics on our units are GREAT!! !